Nikon releases a new prime lens AF-S Nikkor 50mm f/1.4G to celebrate the 75th anniversary of the Nikkor optical excellence. 45 million lenses have been produced, according to Nikon’s press release. The lens features a fast f/1.4 maximum aperture, ideal for low light photography. On a FX (35mm) format camera, the lens has normal angle of view with focal length of 50mm but a reduced angle of view with effective focal length of 75mm on DX-format cameras. 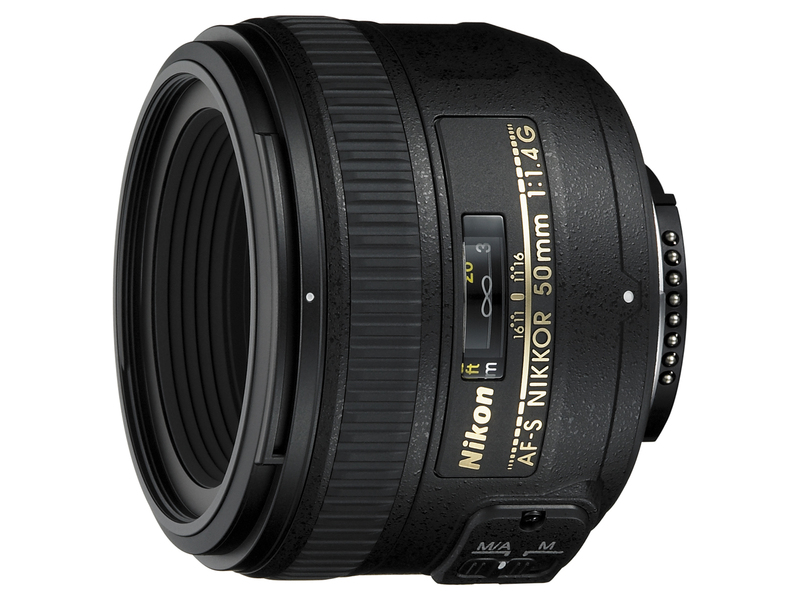 Compared to the old f/1.4D model, this lens has a all new optical design, which Nikon boasts as ” destined to become an instant classic in this digital age”, and “…effectively corrects sagittal coma flare and coma aberration, delivering astonishing image quality and allowing more users to realize their creative vision with vivid clarity…”. We can definitely believe Nikon for their words. In addition, the ring-type ultrasonic motor provides fast and silent focusing. There is no longer an aperture ring, becoming useless with modern Nikon cameras. 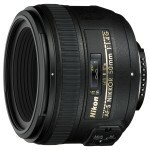 It is striking to notice the difference between the new Nikkor and the Sigma 50mm f/1.4 EX DG HSM. The weight is 209g/10.2oz vs 505g/17.8 oz, the filter size (indication of the front element size) is 58mm vs. 77mm, and the price is $439.95 (est. selling price) vs. $499.00 (current selling price of Sigma). We can certainly count on the Sigma to drop price when the new Nikkor hits the street around December 2008.